The Kabul University of Medical Science (KUMS) in Kabul, Afghanistan, began a Medical Laboratory Technology program in 2016. The program has struggled to achieve expected student outcomes due to limited capital resources amid complex political and geopolitical challenges. The University of Minnesota (UMN) received a grant through FHI-360 and USAID to help strengthen KUMS faculty’s capacity to deliver a quality educational program and produce workforce ready graduates. To support KUMS faculty we started with a comprehensive curriculum review and faculty mentorship in instructional design and instructional technology. Because of significant barriers to face to face interaction in the United States or Afghanistan, participants met in other countries with support from local collaborators and universities. Interactive workshops were held in Kigali, Rwanda with cooperation from faculty from the University of Rwanda (UR), Rwanda Biomedical Center (RBC), and National Reference Laboratory (NRL) in Rwanda. Through this multinational collaboration and with instructional facilities provided by the NRL, faculty from the NRL, UR, and UMN were able to establish mentoring relationships with KUMS colleagues and gain critical insight into the needs of the KUMS faculty as they developed their academic program. Curriculum redesign resulted in a significant shift of student credit load from practical “training” courses to theory based lecture courses. 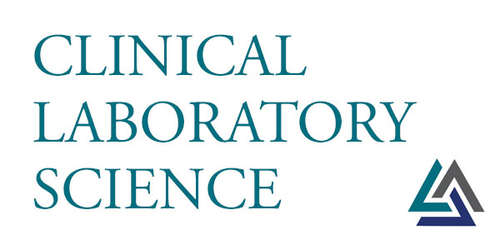 Laboratory instruction was redesigned to focus on understanding and performance of fundamental skills and techniques rather than specific diagnostic testing methods. Workshop activities provided opportunities to practice simulated laboratory exercises. KUMS faculty who attended the workshops were able to develop sufficient experience with curriculum design methods to revise their individual courses as well as mentor other faculty back in Afghanistan. KUMS, NRL, UR, RBC, and UMN faculty relationships will continue to develop through regular contact via web conferencing, as well as extensive email exchanges regarding course design and evaluation of instructional content.